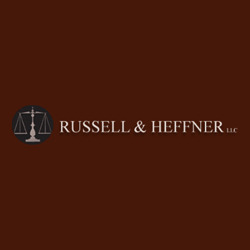 At Russell & Heffner LLC, our attorneys provide clients with effective and professional legal representation, both in the courtroom and outside of it. 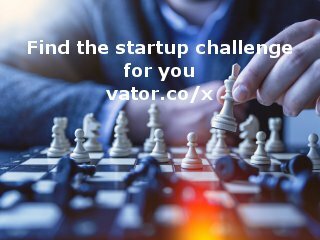 Contact us to set up a consultation with our attorneys! !